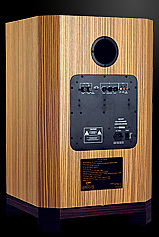 Tower of Power loudspeaker is a 3 way loudspeaker with subwoofer constructed on Hemp Acustic speaker and high tone speakers of Arum Cantu, Morel, Scan Speak, Eton and of other leading producers - depending on the preferences. The housing is entirely made of soft MDF board with numerous inner reinforcements. The high tone speaker is mounted in the separate module, what almost completely eliminates resonance transmitter by the low tone speaker. There is also a possibility of choosing a separate cable for the high tone speaker to enhance the quality and the precision of the high tone sound. Additionally, there is a possibility of adjusting the high tones loudness. Natural veneer and ecological Italian varnish are used in the manufacture process. 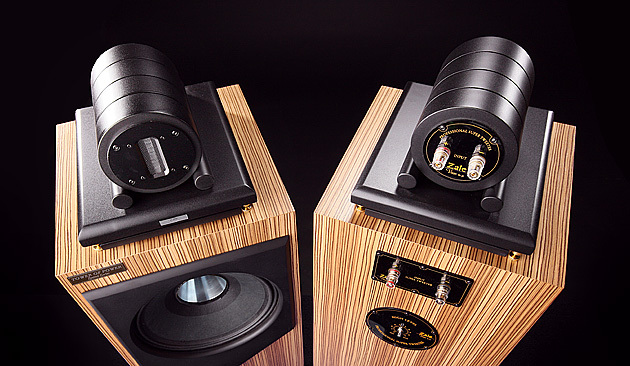 Tower of Power is equipped with huge subwoofer, which incredibly enhances potential of the whole loudspeaker system. The system is capable of providing very precise sound in the facilities of 20 to 1000m. High efficiency of 101dB tube amplifier 10W is capable of providing the sound in 100 percent of the facilities. 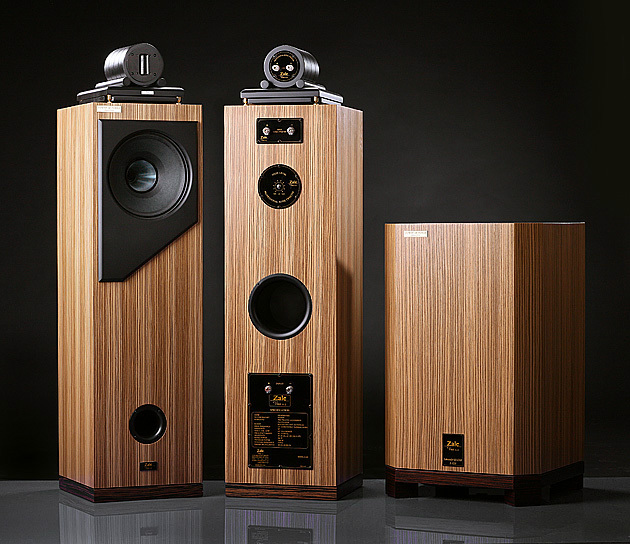 These loudspeaker systems work well in all kinds of concert halls, theatres, and studios.